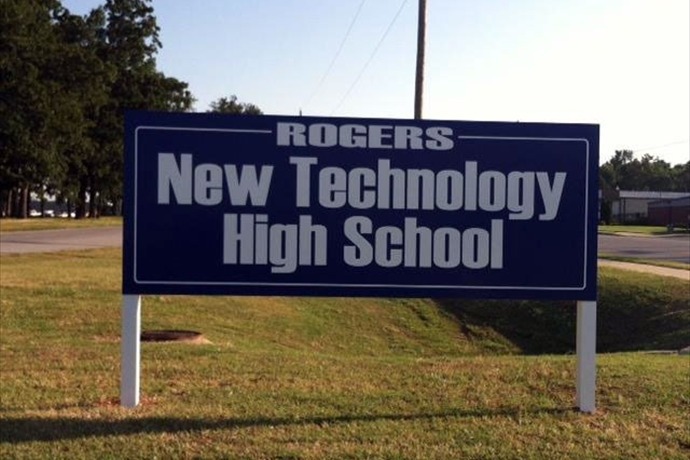 In 2013, Rogers and Blytheville became the 13th and 14th New Tech high schools in Arkansas. You can read an OEP blog post about the Legislature approving these schools back in January 2013. You can listen to a story titled Rogers Preps for New Tech School from Ozarks at Large (KUAF, NPR). 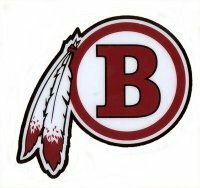 Read more about Blytheville’s transition to New Tech in this article from Blytheville Courier News. 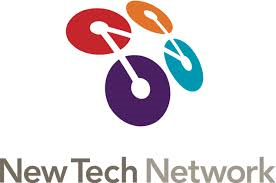 So…what is a New Tech School? We at the OEP were surprised to learn that Arkansas is one of the national leaders in the number of New Tech high schools (only Indiana and California exceed us). This puts us in a unique position to learn more about the impact of this school model. Now” to prepare students for their chosen paths. See our blog post for more details about our upcoming conference. 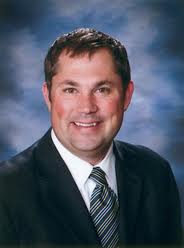 We at the OEP look forward to learning more about the presence and results of New Tech high schools in Arkansas and also plan on releasing a policy brief in 2014 spotlighting this learning model.